Welcome to jfade.com, an archive of the various projects I've worked on over the years, as well as a redirect to the projects I'm currently working on. 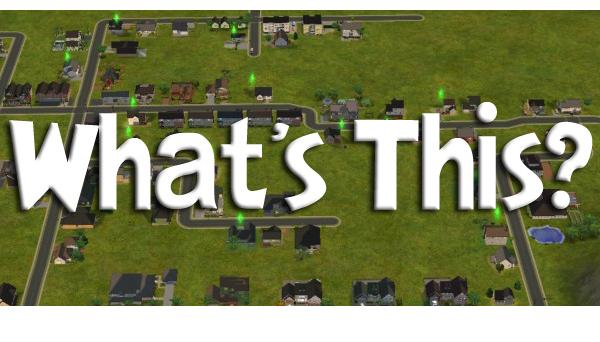 All has been preserved for nostalgia, and for the fact that people are still actively downloading the old Sims content! Starting in fall of 2014, I expanded what had been a side business into my day job, specializing in web application development. Feel free to visit and maybe hire me for a project or two! For years starting in roughly 2003, I produced content for the Sims 1, 2, and 3. 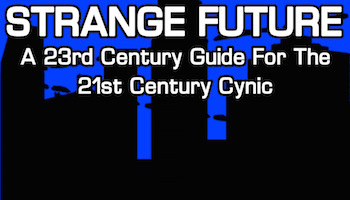 All of the content has been archived and preserved on the recently discovered and restored 2008 website. (I couldn't believe it all still worked!) 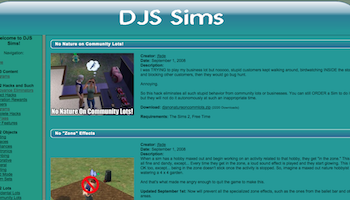 I added the one Sims 3 program that may still be useful, and have left it as it was for archival purposes. Even though this project is mostly dead, I'm still holding out hope that it will be revived some day. The original website and content in all its glory can be seen by clicking below, and the eBook is free at multiple sources.